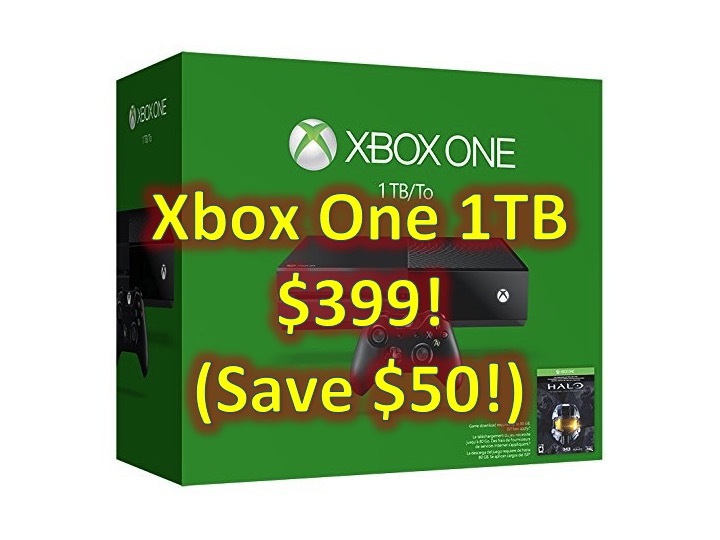 Xbox One 1TB + Free Game! 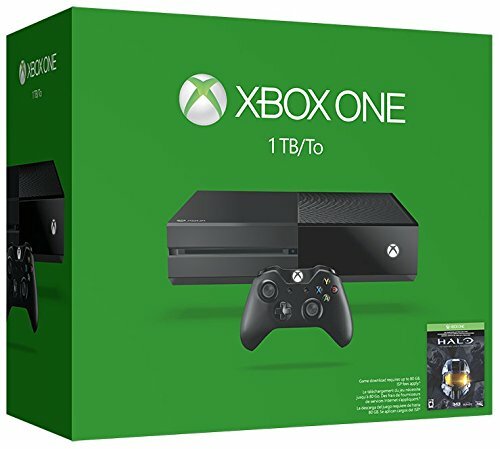 You are at:Home»BUZZ»Xbox One 1TB + Free Game! Microsoft is running on all cylinders after E3, which included major announcements, such as backwards compatibility, console exclusives, a new Xbox One Elite Wireless Controller , and more! Now after the E3 announcement, not only can you get a Xbox One with 1TB storage, which already includes HALO: The Masterchief Collection, new controller which allows you to plug in a 3.5 headset jack, a $399 price point. You’ll also get a FREE Xbox One Game! Which includes the newly released The Witcher: Wild Hunt , Batman: Arkham Knight (coming out June 23, 3015), LEGO Jurassic World and over 100 games. While the PS4 also has game exclusives, there is a lack of push after E3 to sell consoles. There is speculation that a new 1TB model will be released due to FCC filings, but there hasn’t been any sales, deals, console packages after E3. Is it time to get a Xbox One? What to you think?